A variable annuity is one of the most popular tools people use to invest and save money. They’re a great option for individuals and families looking to grow their savings safely and tax-deferred for their years ahead in retirement. They provide that extra boost of income and financial security, helping retirees live out their golden years on their own terms. 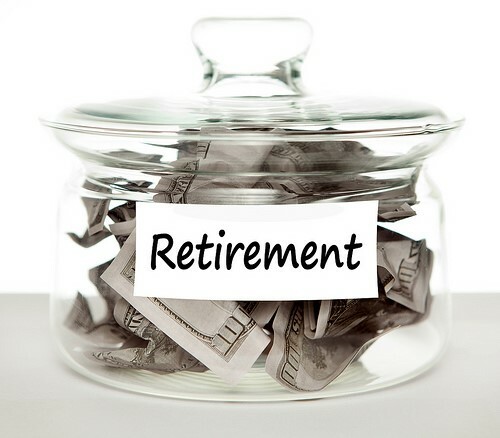 Generally regarding as a savvy retirement investment option, there are a few things to keep in mind to avoid any unpleasant surprises. Before we discuss how annuities and retirement are a natural match for one another, we first need to know what they are. As pension funds dry up and employers are contributing less every year to workers’ retirement funds, millions of people are facing difficult, unique challenges when it comes to saving for retirement. Variable annuities are similar to 401(k)s in that they have the potential for tax-deferred growth and provide a lump sum payment or regular payments when you’re ready to start collecting money. The biggest difference is that variable annuities guarantee you’ll receive at least your original contributions, known as your purchase payments—at a price, of course. Your purchase payments are set into a selection of sub-accounts at your discretion. Each of these sub-accounts represent a different investing style or philosophy. 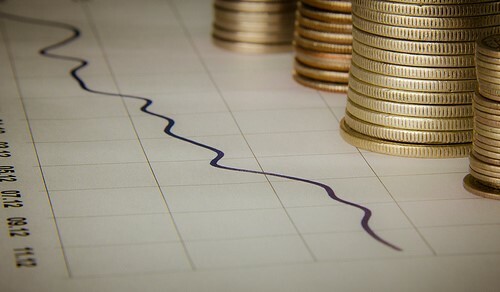 For example, an investor beginning his variable annuities at an early age may go for an aggressive mutual fund with 100 percent stock allocation, or someone nearing retirement age might look to the safe harbour of bonds, protecting their wealth and growing it just enough to outpace inflation. Herein lies one of the great advantages of variable annuities—they provide a bevy of options to fit you or your family’s unique needs and financial situation. For a contrasting view of annuities, explore Fisher’s Annuity Assist and learn more about whether annuities are the right investment choice for you. Once your money is growing, you can rest assured that you won’t lose it all when the next recession rolls around. The great thing about variable annuities is that, even if the economy tanks and stock prices plummet, you’ll still have access to at least the minimum of your purchase payments (minus fees). In fact, for an additional premium, there are even some plans that’ll ensure you continue earning money for the rest of your life. Insurance companies sometime offer variable annuities with something known as bonus credits, yet another way to continue building money to into your golden years. With this benefit, you’ll gain addition bonuses around one to five percent of each purchase payment you make. That amount may seem small, but over the long-term those additional dollars really start to add up. However, this option should only be taken if you don’t plan on touching your money for a while since bonus credits usually come with higher surrender charges and longer surrender periods. Variable annuities often come with a variety of optional elements and premium features. Many variable annuities contain a death benefit perk where a beneficiary of your choice receives either your entire account balance or another arbitrary guaranteed minimum (whichever is greater). Under certain plans, you might also be eligible for a “stepped-up” death benefit where your beneficiary will receive an amount greater than your purchase payments, securing gains made through successful investments (at an additional cost, usually). Some plans even offer an optional insurance for long-term care in case you come down with a debilitating illness. Think about what this means for your future retirement—not only will you have financial security, but also the peace of mind knowing your family will be taken care of. Before you begin making investment decisions, be sure to review your insurance company’s prospectus, which is designed to explain their investment strategies. Also ask any and all questions you may have pertaining to fees, loopholes and restrictions regarding your possible annuity before you finalize a deal. Variable annuities are a great way to add extra income to your retirement and help ensure you’ll be living comfortably.